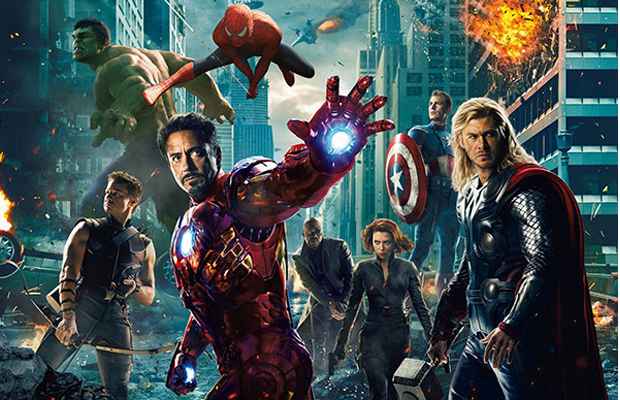 When Sony and Marvel struck an agreement to reboot Spider-Man for the purpose of integrating him into the Marvel Cinematic Universe, particularly The Avengers Initiative, Kevin Feige considered the deal a slam-dunk! Peter Parker/Spider-Man will have a new actor in Tom Holland, a new director in Jon Watts and a new direction that will have him debut in a pivotal role in the upcoming Captain America: Civil War. Feige lauds the agreement because the deal allows the superhero to play a key role in the franchise. Kevin Feige believe that Marvel can do great things with Spider-Man and Marvel has been hoping to get their hands the hero for some time now, so now they are in a position to make things happen with Watts and Holland.